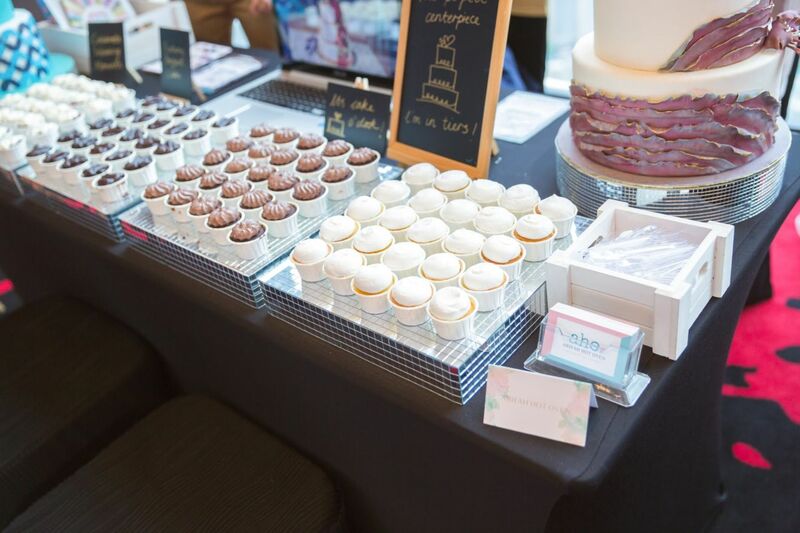 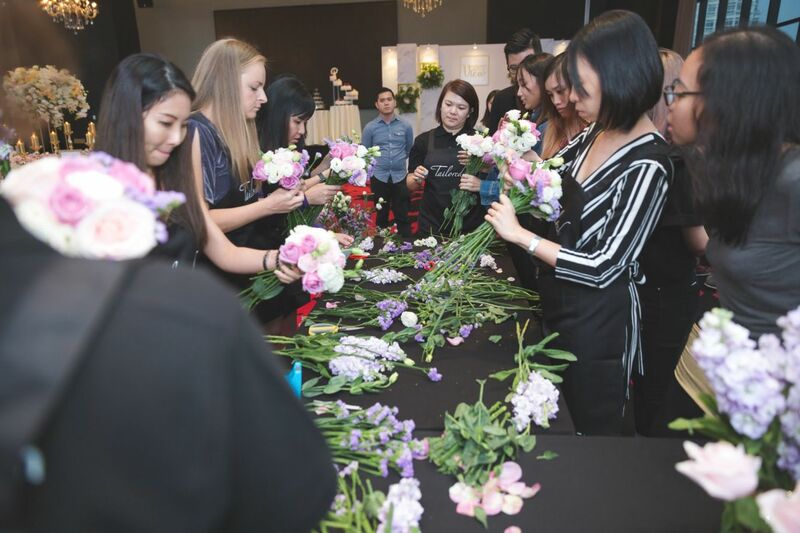 Wedding with a View was a hit as attendees were educated about the finer things that make a wedding perfect, in addition to being pampered themselves. 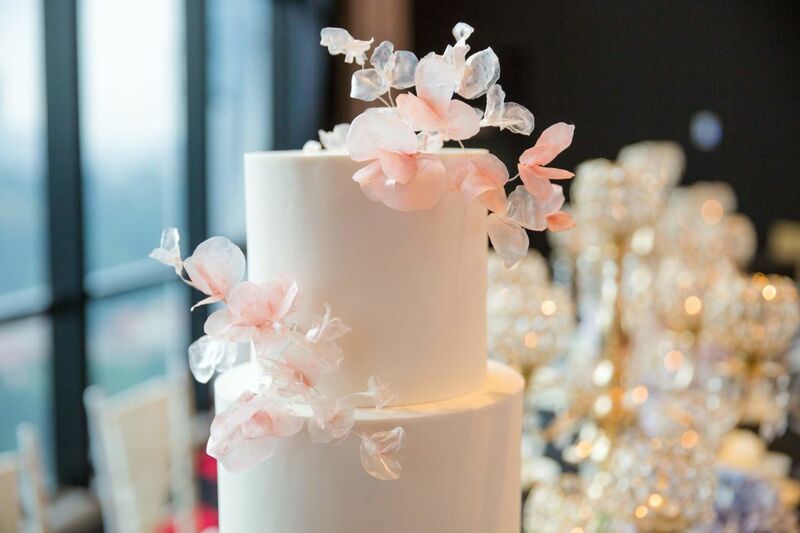 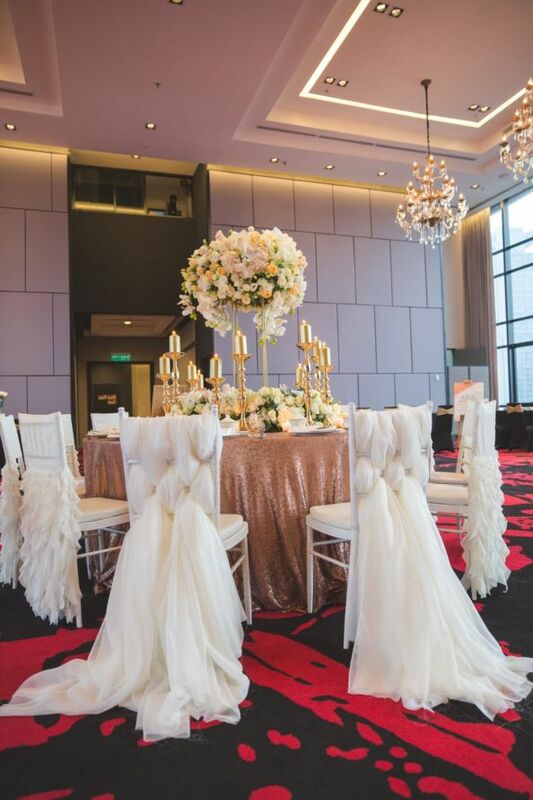 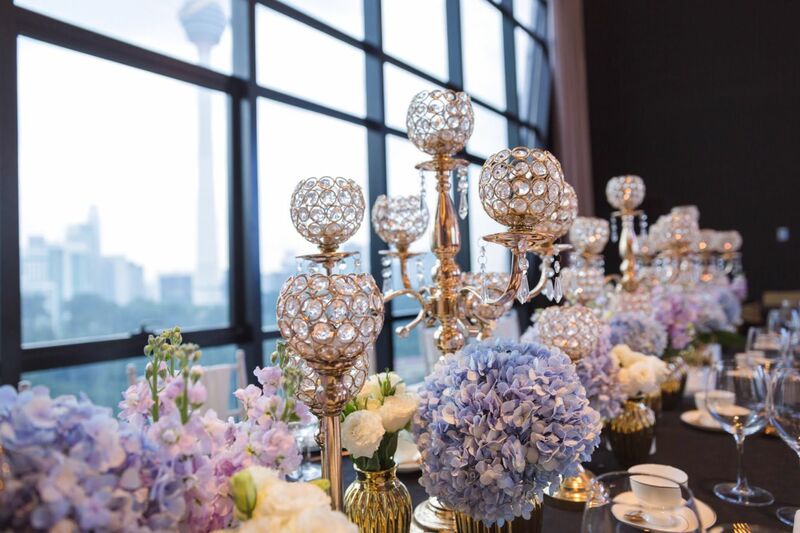 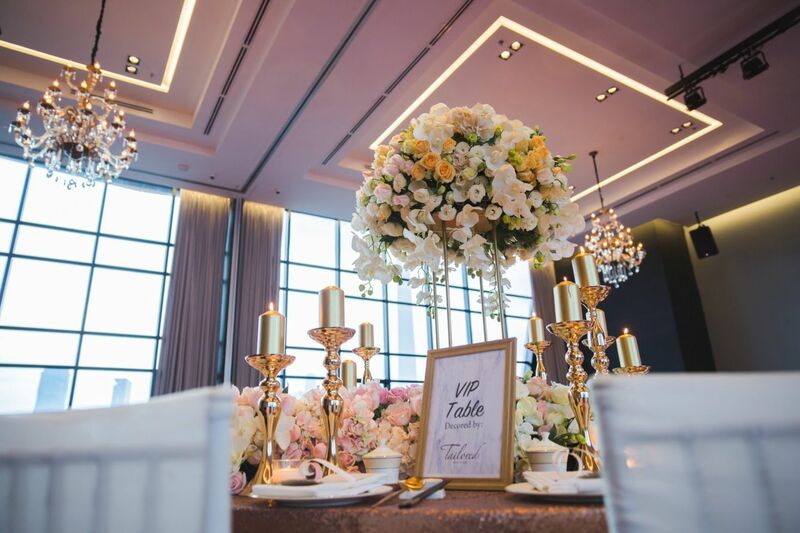 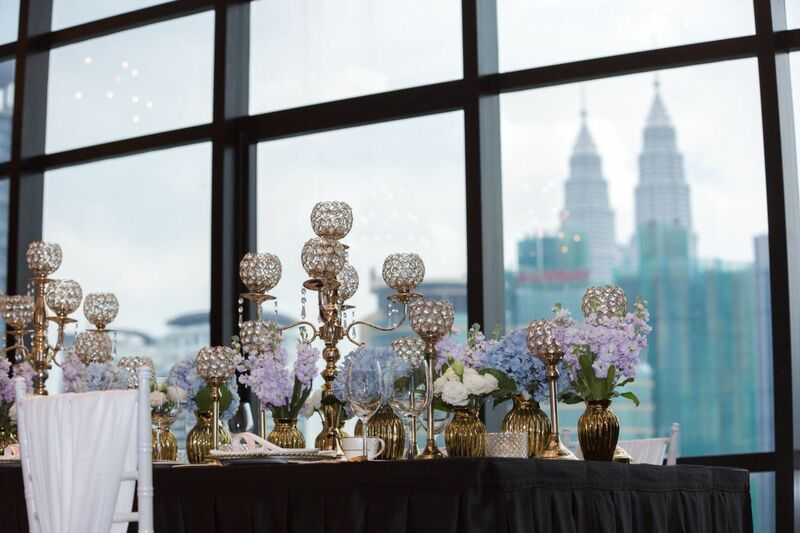 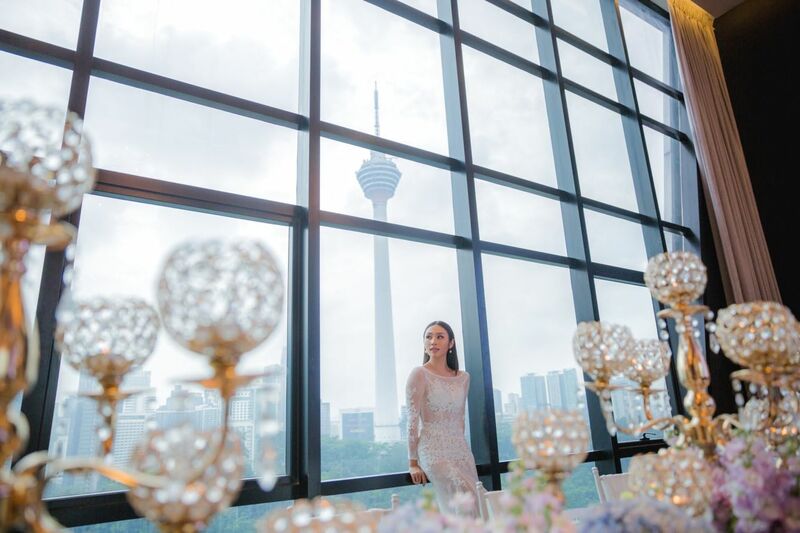 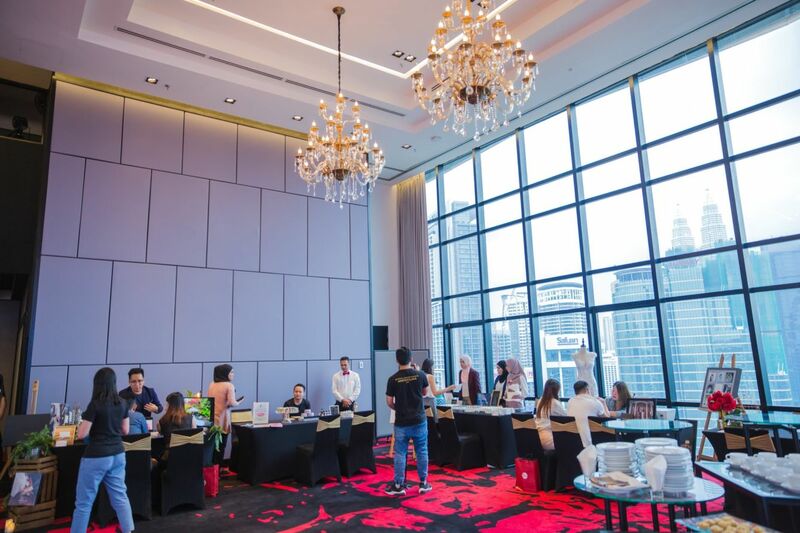 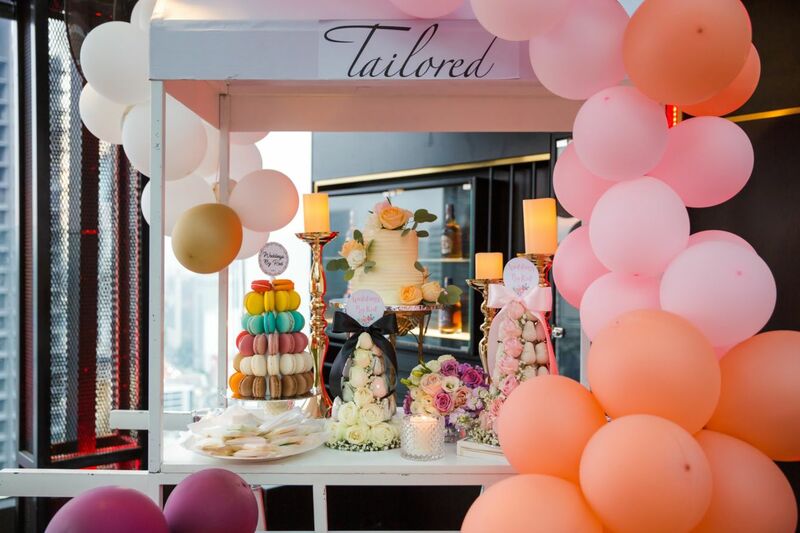 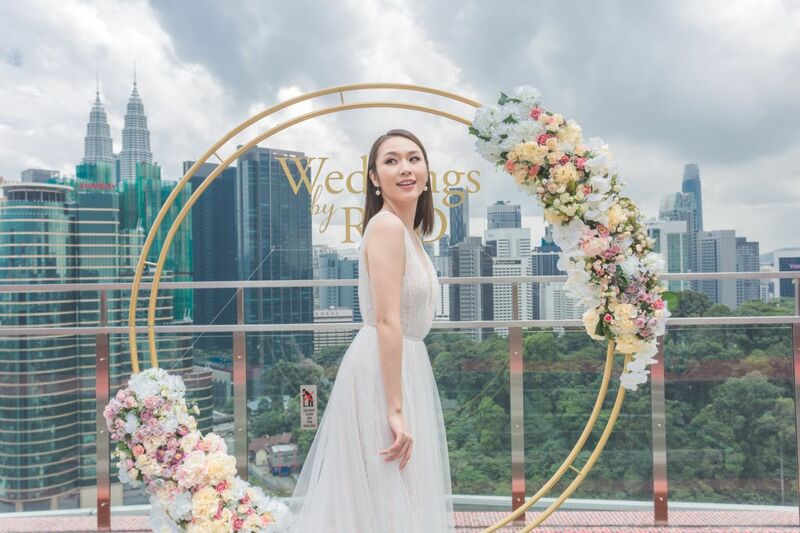 Guests, and soon-to-be-wedded couples, were feted to the latest wedding dress styles, an insight into making a beautiful bride, ending with a four-course Western set menu with the KL city skyline for a backdrop. 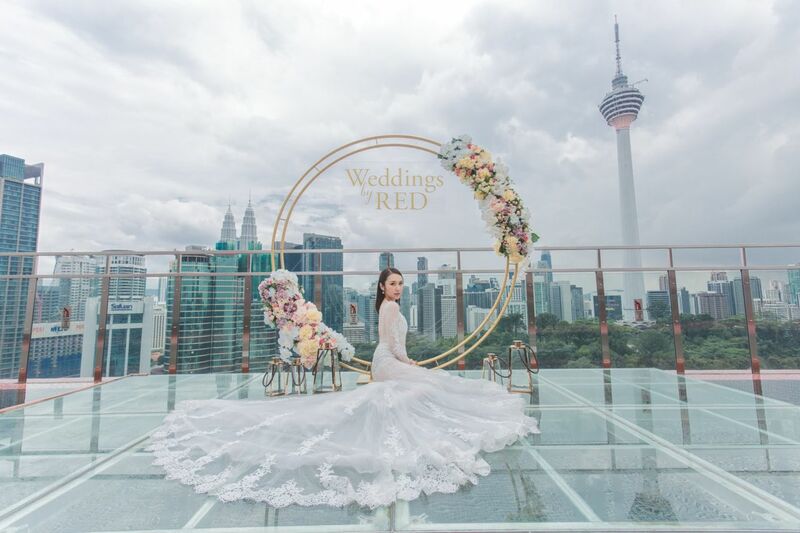 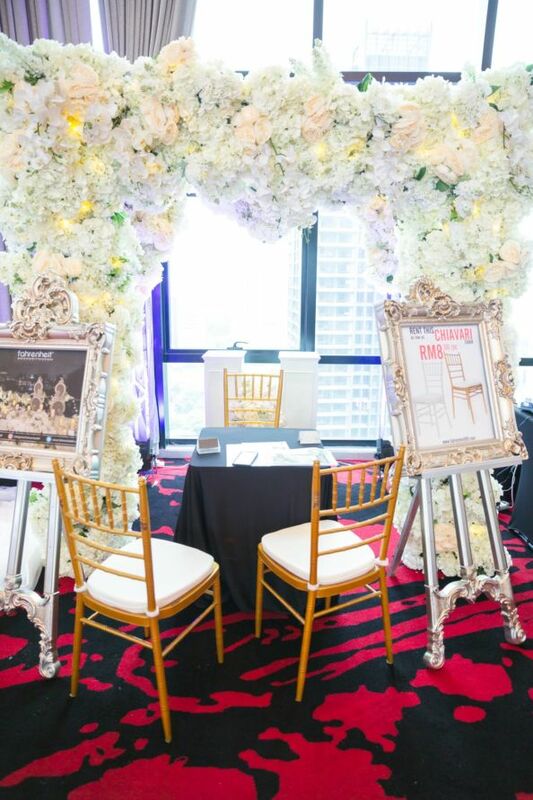 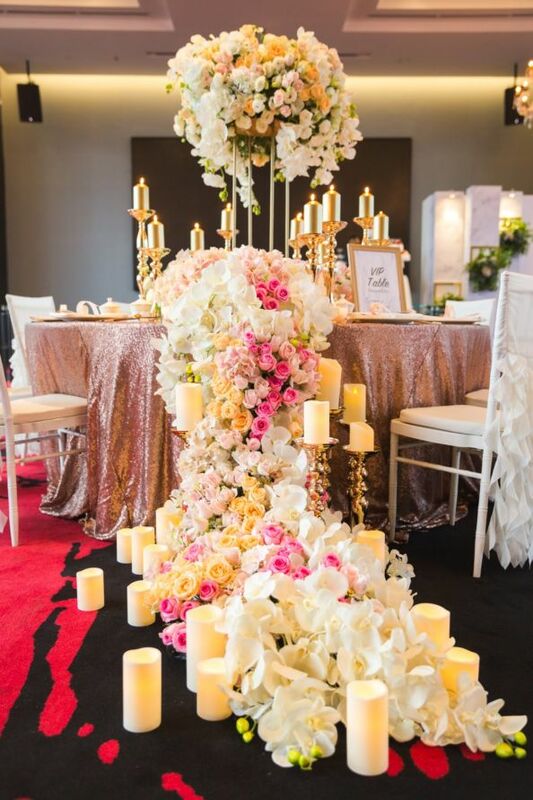 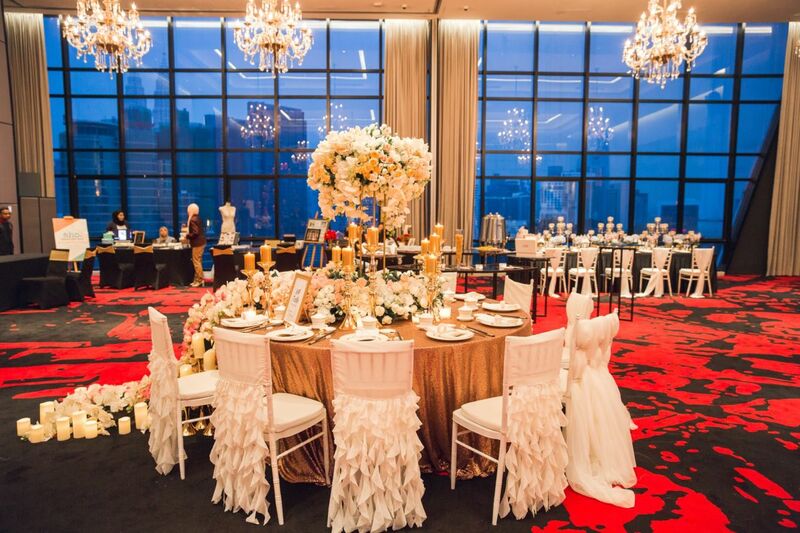 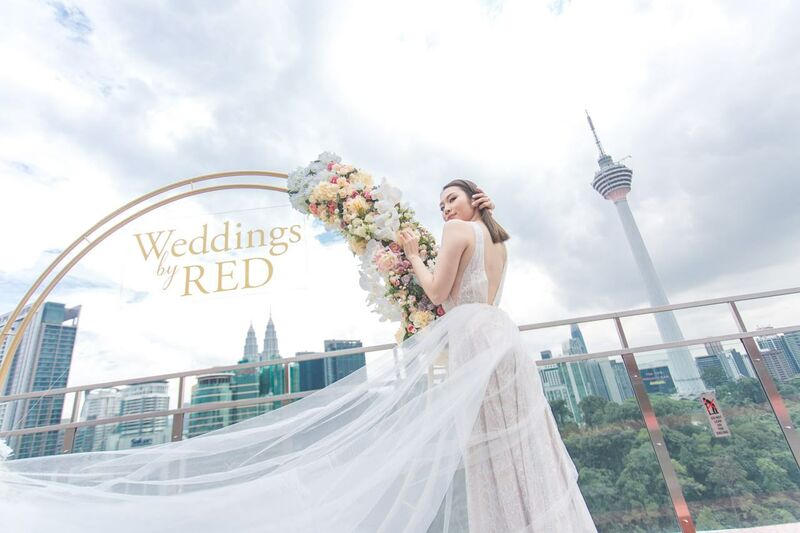 Signature Weddings paired up with RED by Sirocco, Kuala Lumpur to present the Wedding with a View fair which took place early November. 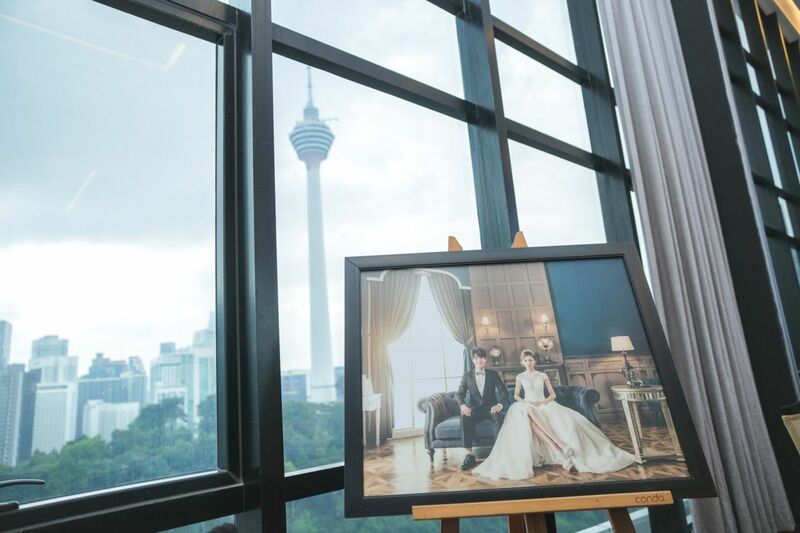 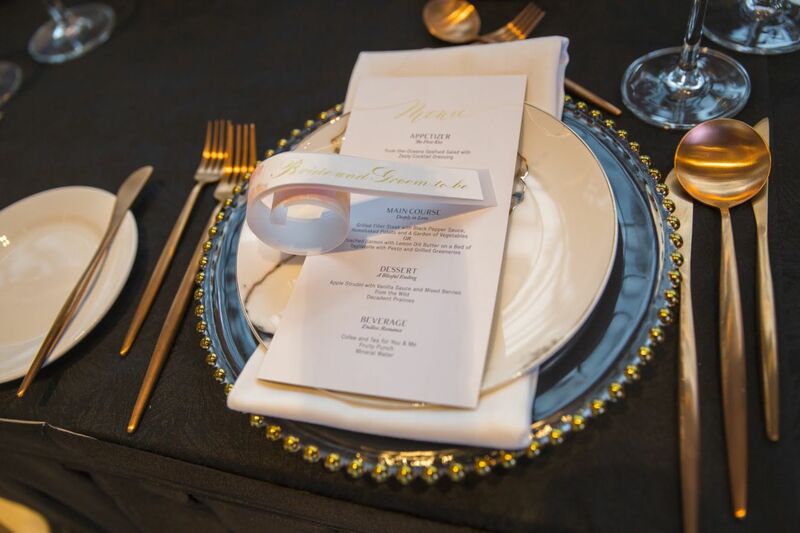 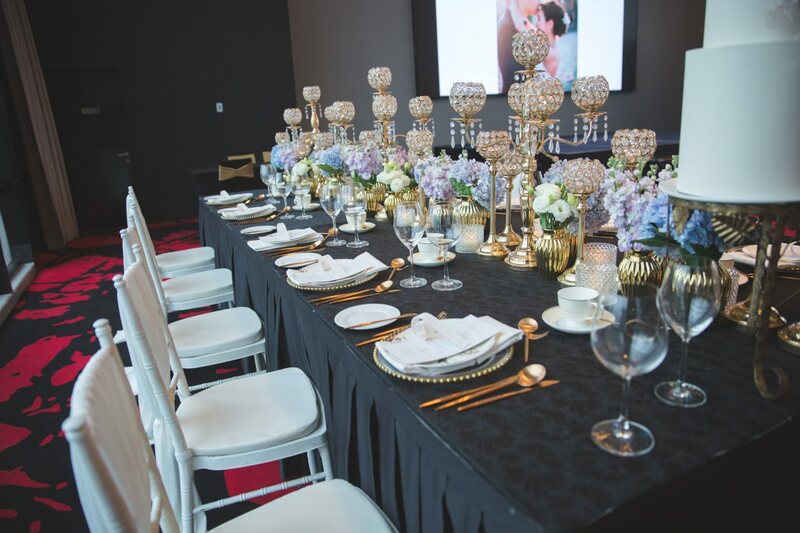 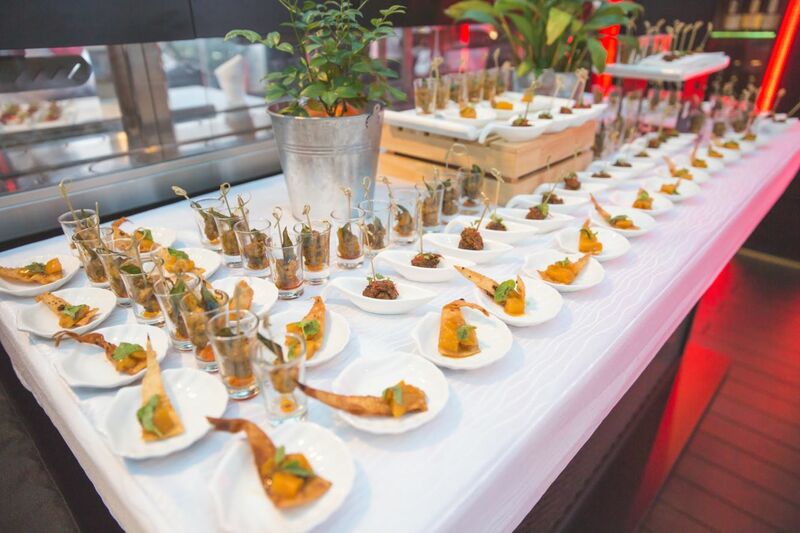 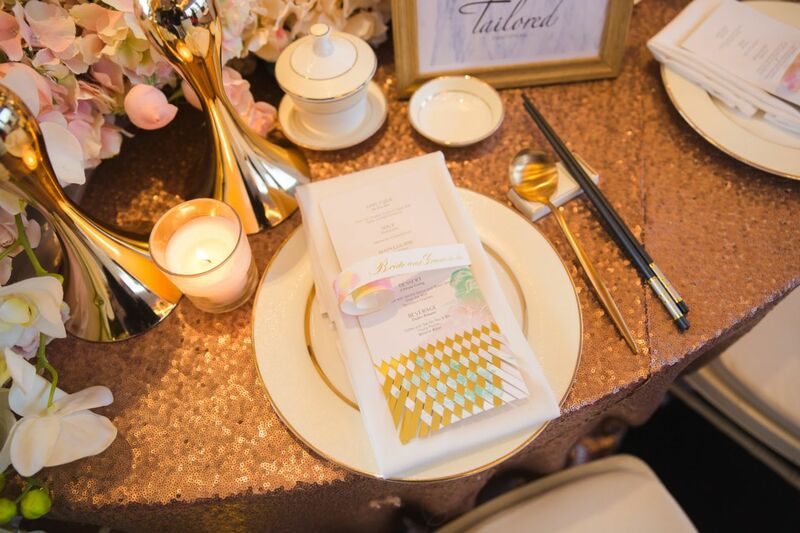 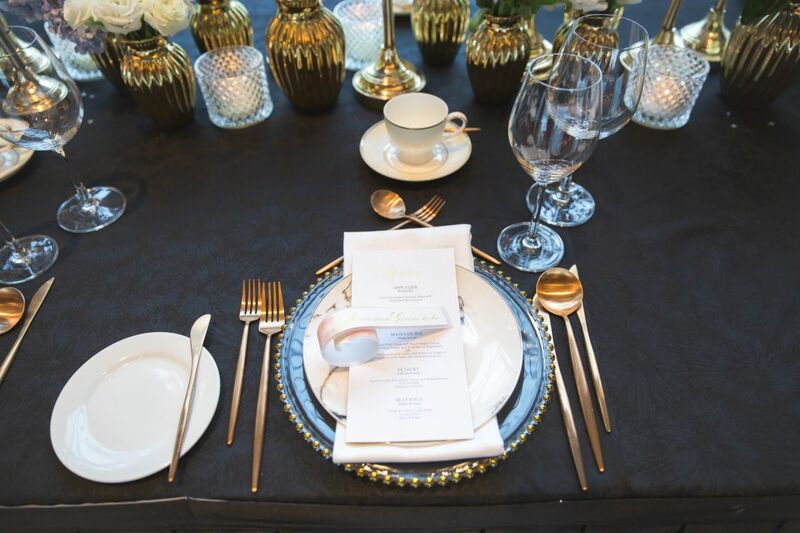 The dinner for 25 couples, was the cherry on top of the cake as it was set on the rooftop in an elegant and chic setting by Tailored Asia in collaboration with renowned stationer Kartoe. 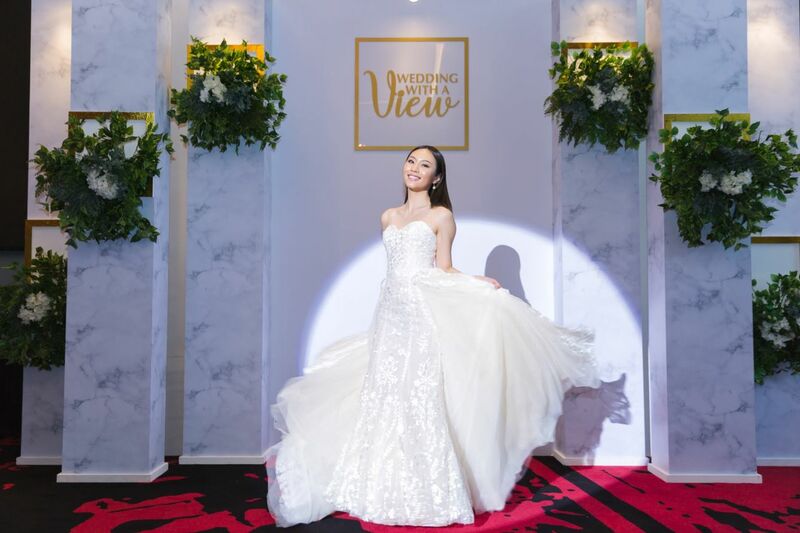 The specific Wedding with a View agenda allowed the couples a glimpse and inspiration behind the art of planning a beautiful nuptial ceremony and reception. 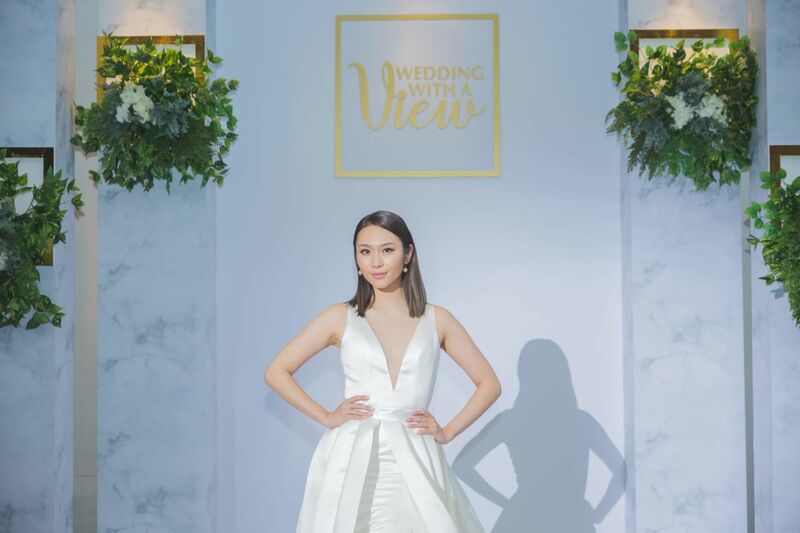 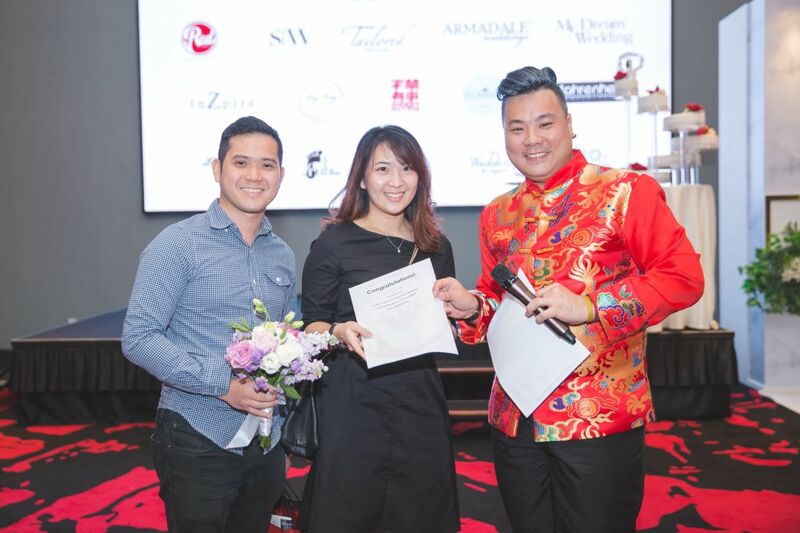 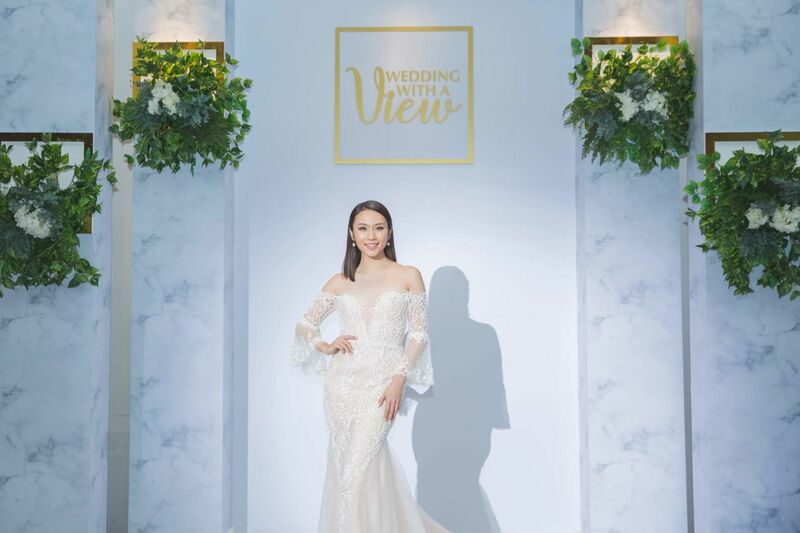 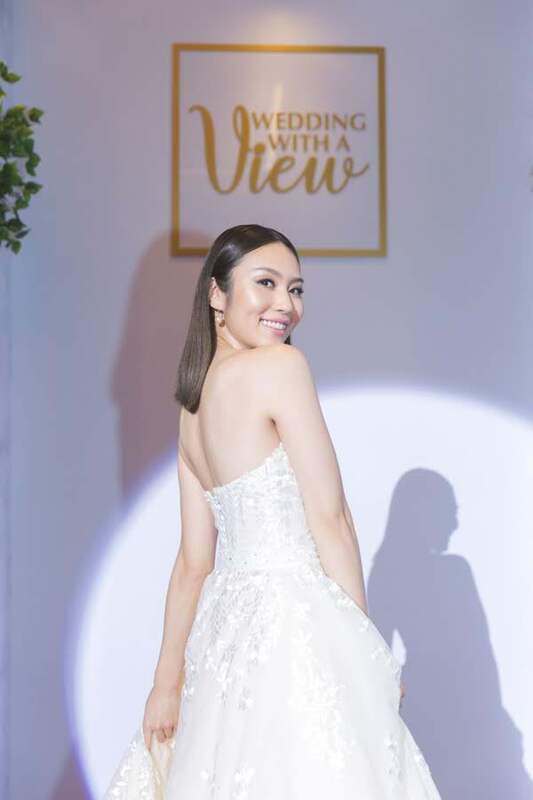 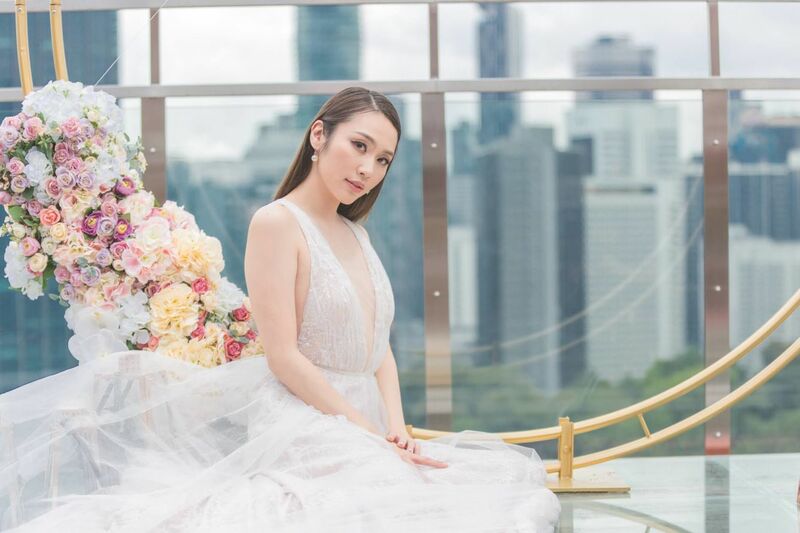 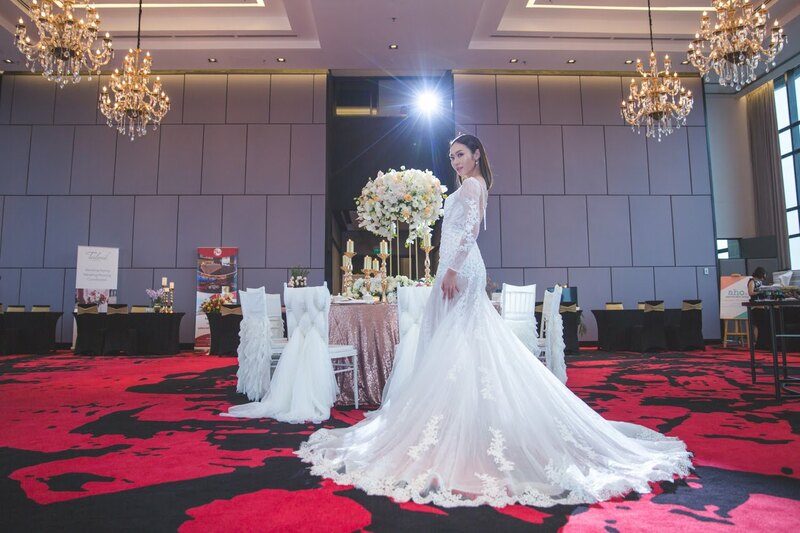 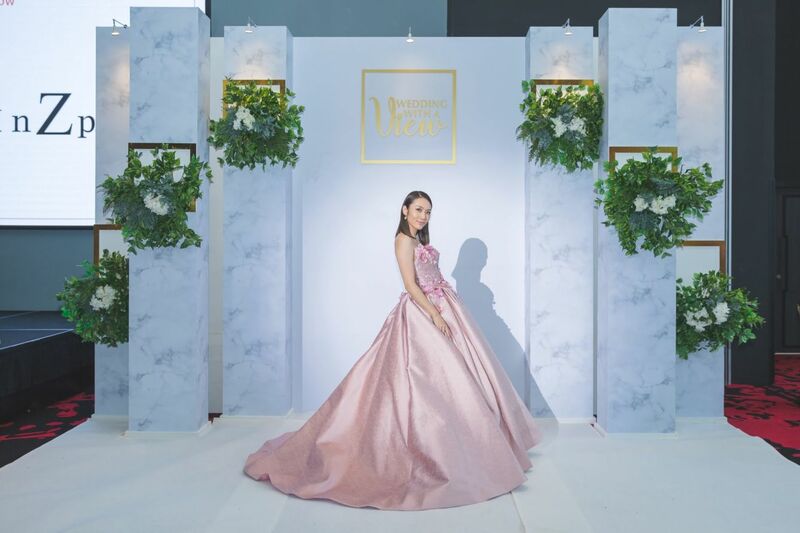 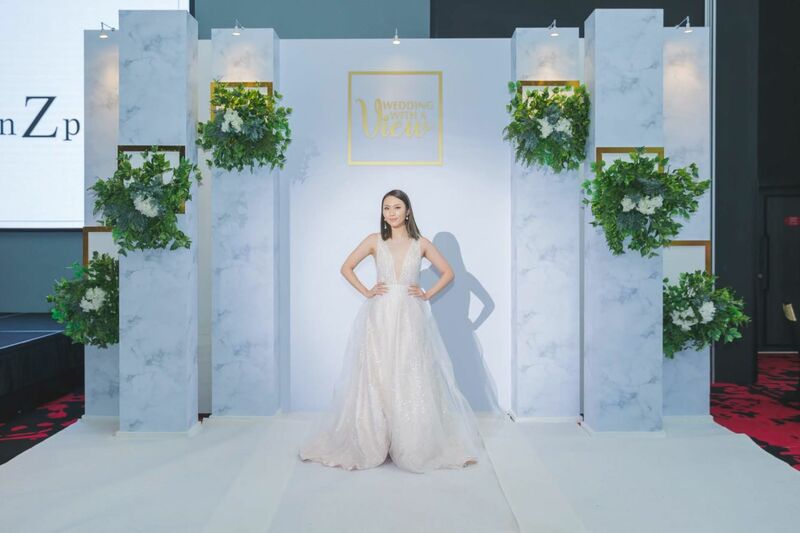 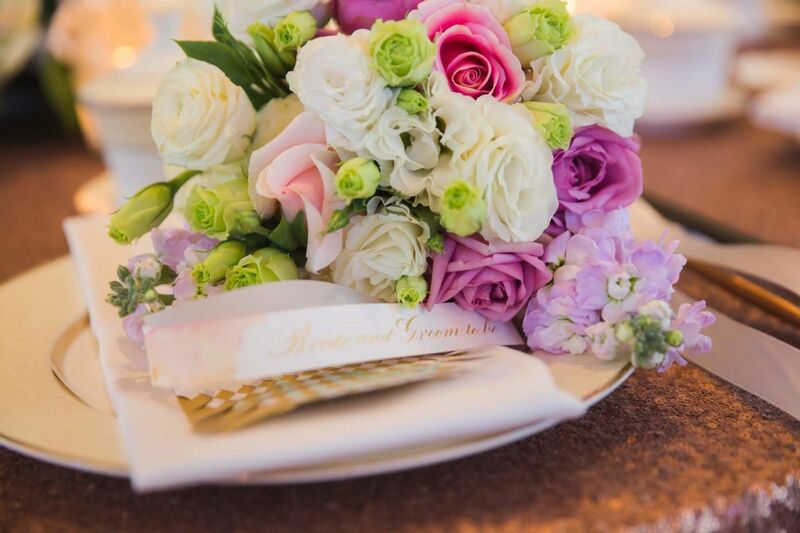 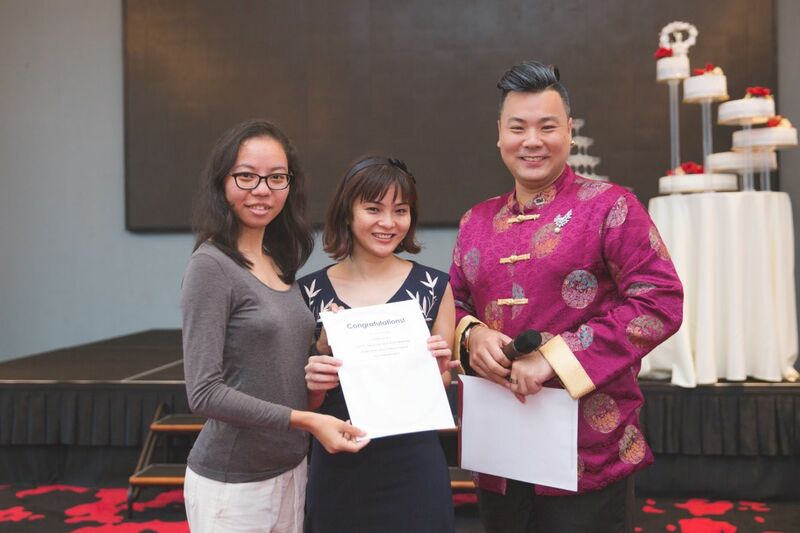 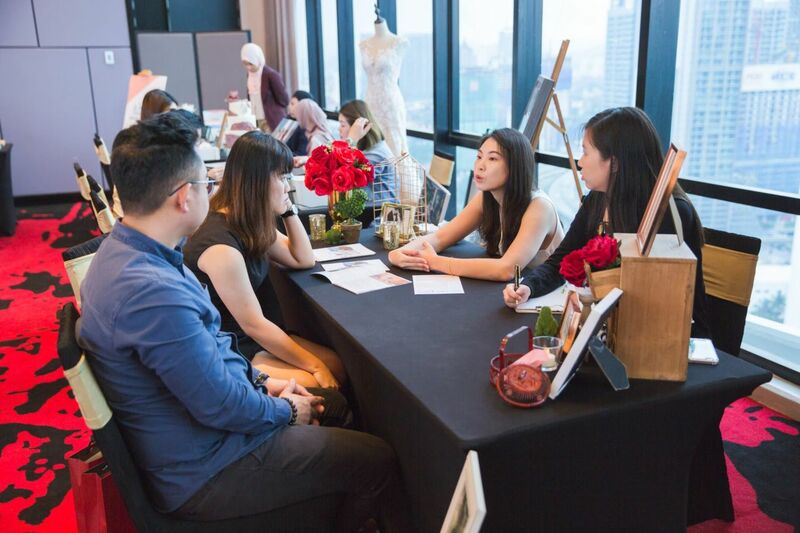 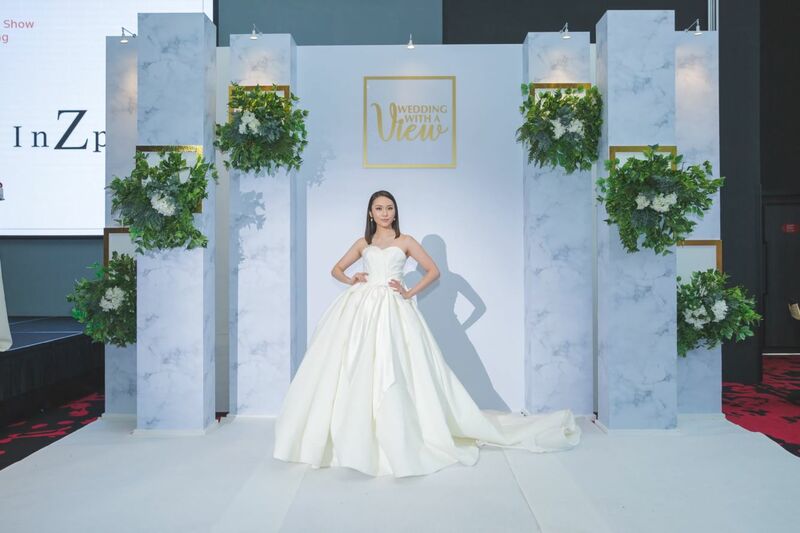 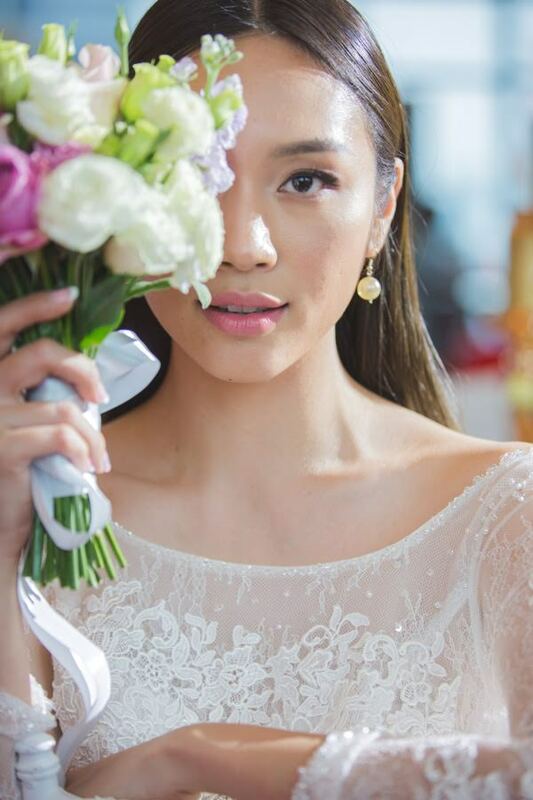 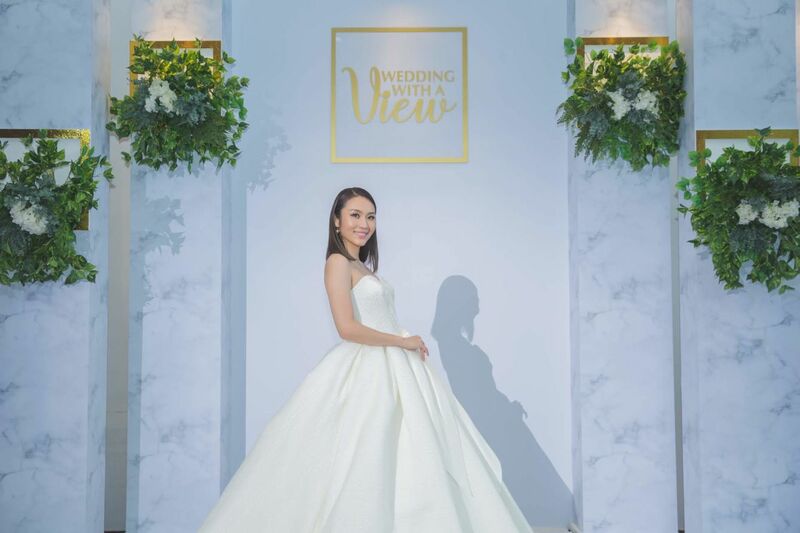 Diners were also treated to a bridal trunk show courtesy of Armadale Weddings, Inzpire and make-up artist Aivy Yong of Aivy Yong Bridal Studio. 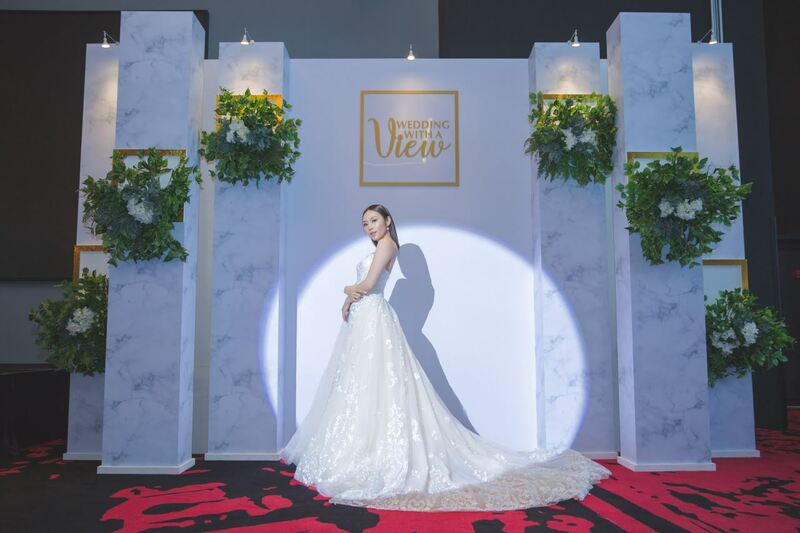 It was an up-close look at the latest wedding dresses to hit the runway and bridal styles that keep the ladies looking elegant and beautiful. 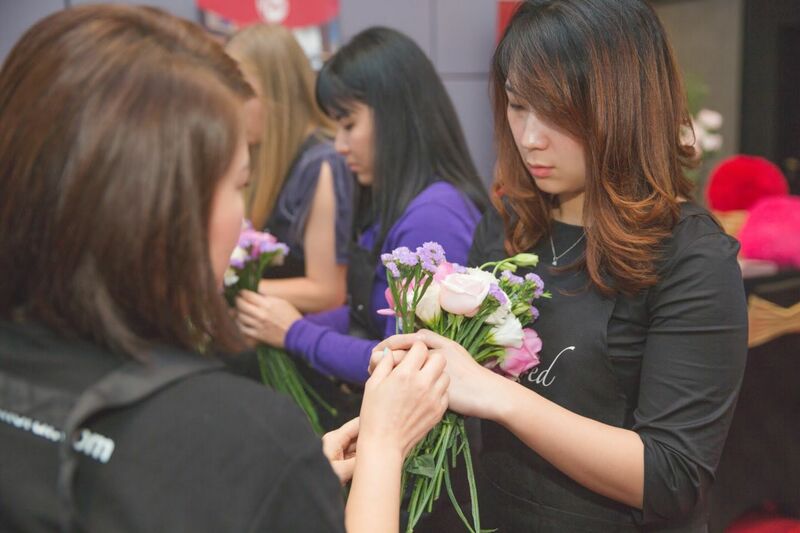 Each couple went home with a bouquet from Tailored Floral and a customized aromatherapy lotion from The Rub Bar. RED By Sirocco, Weddings With A View event opens with an exciting Bridal Trunk Show presented by Armadale Weddings, Inzpire Gallery, My Dream Wedding in collaboration with Aivy Yong Bridal Styling. 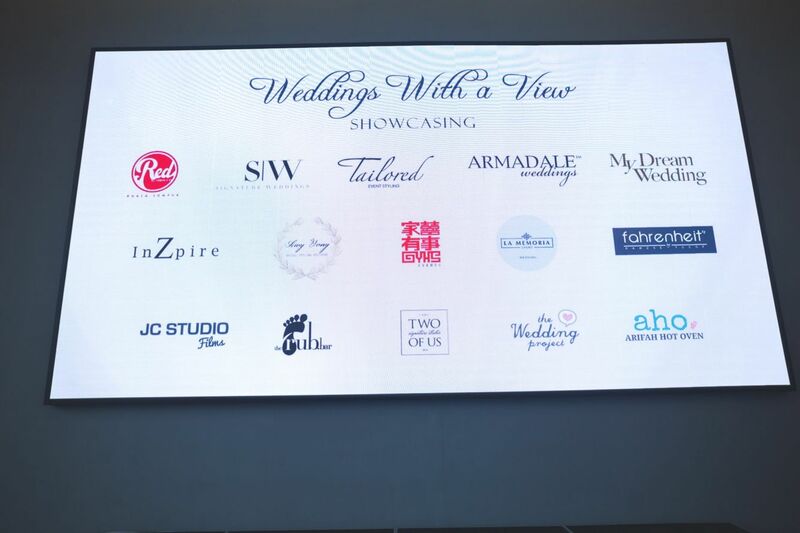 Earlier in the day, visitors to the Wedding with a View fair could indulge in everything they wanted to know with leading wedding professionals the likes of La Memoria, Fahrenheit 69, JC Studio Films, Benson Yin Photography and Bitter/Sweet. 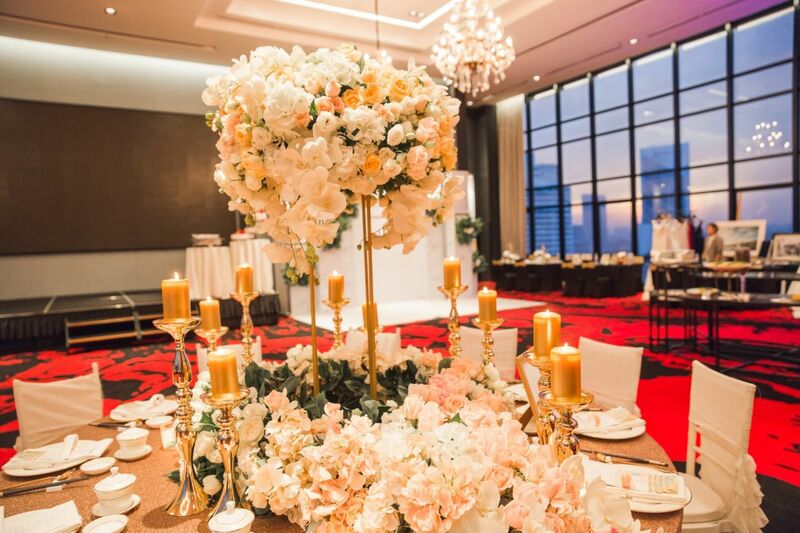 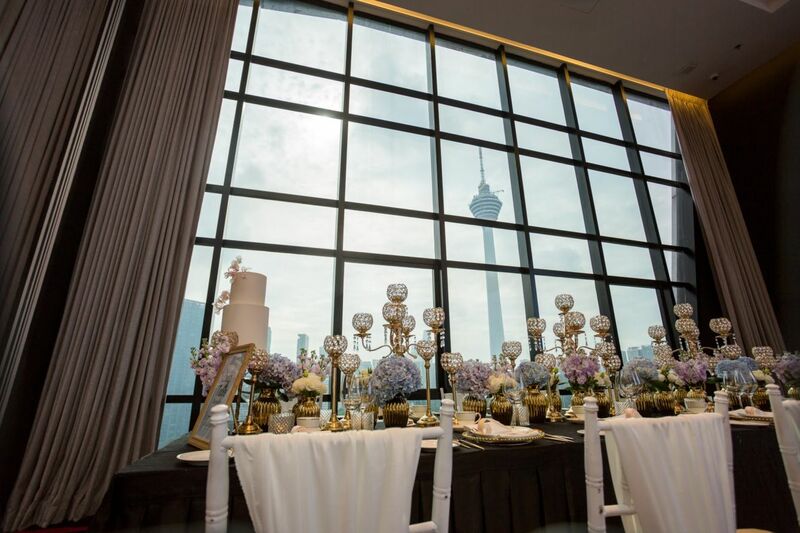 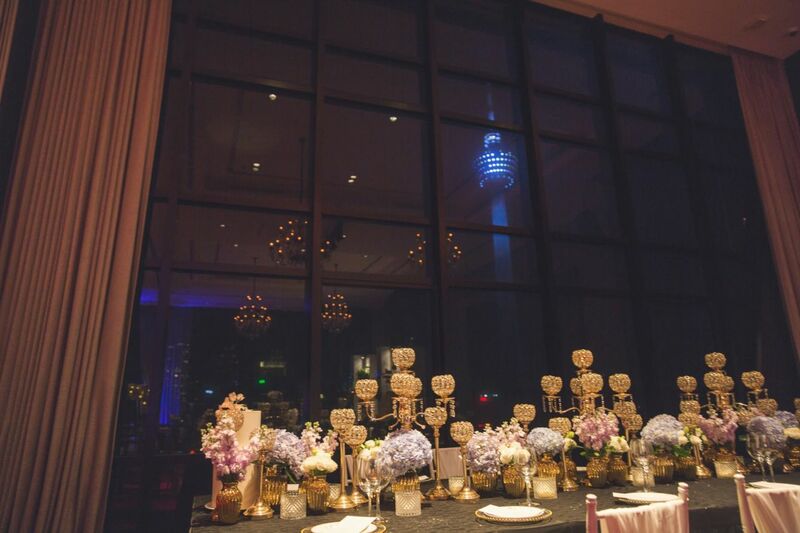 Imagine your I do wedding ceremony here overlooking Kuala Lumpur’s skyline. 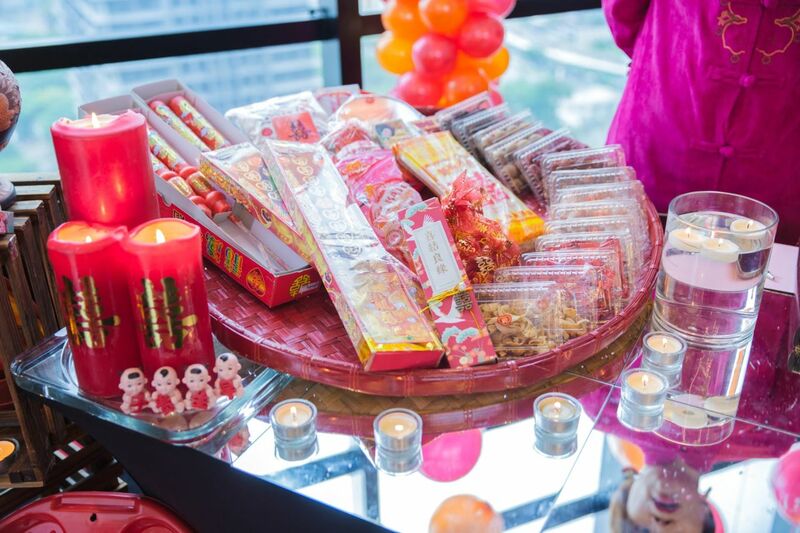 Heavenly isn’t it? 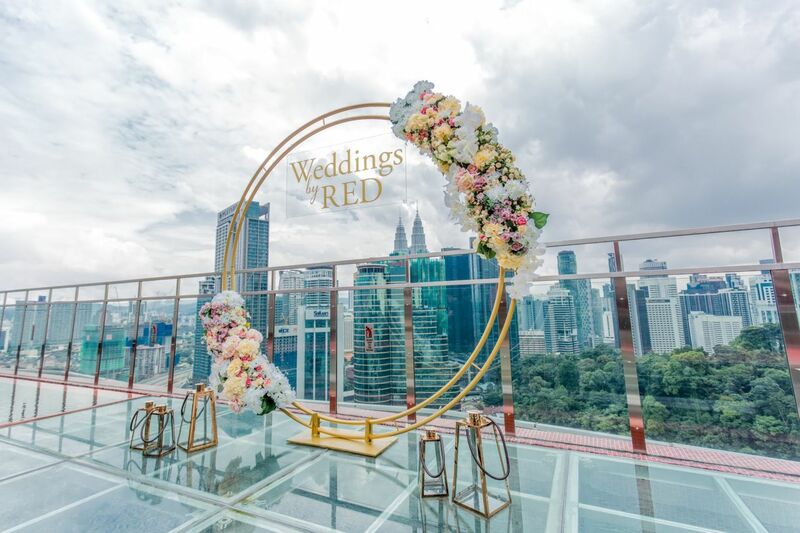 Infinity ring arch by Tailored Floral set over a transparent aisle on top of the hotels pool by RED By Sirocco wedding team. 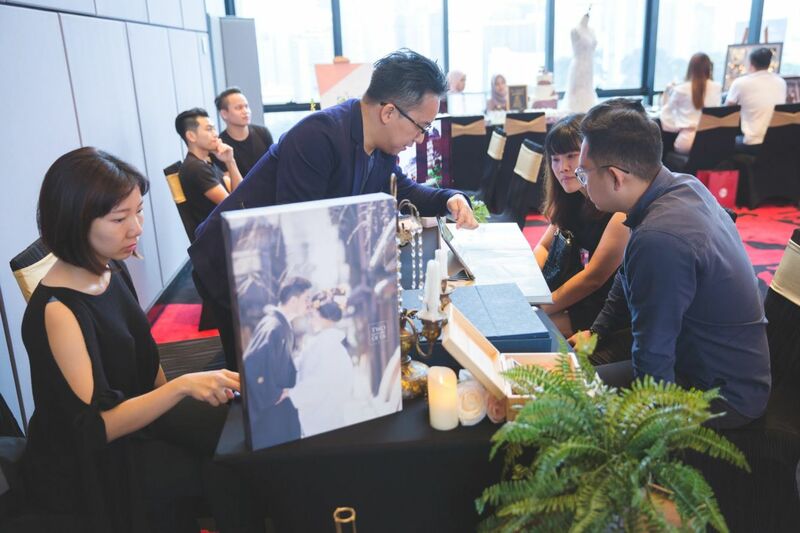 More than a few couples walked home with amazing, high-value gifts, wedding essentials at the event. 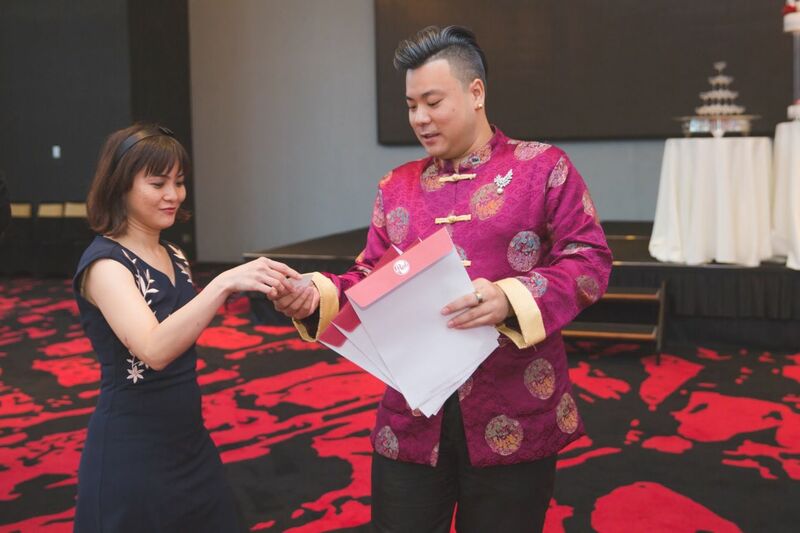 Dai Kam kor Kenneth Chan, also the host of the day lends his charm to Weddings With A View with his banter and wittiness. 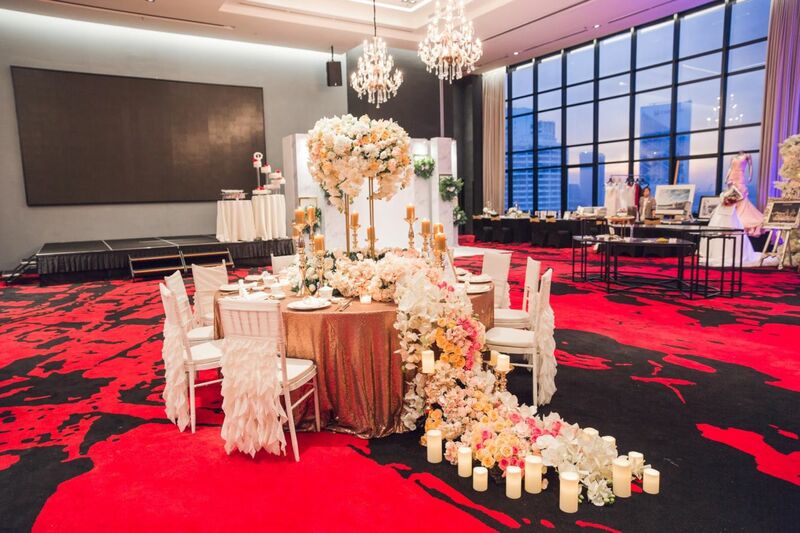 As the sun sets…invitingly towards the romantic vibe..